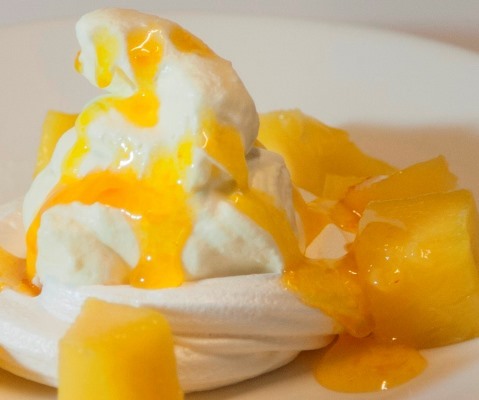 EASY DESSERT - MERINGUES Recipe by Fino Premium Confections – Stimulate your senses. 3. Drizzle with you favourite FINO Premium Fruit Sauce!